Hide and Seek - is genre designed for a fun mini-games as the hide and seek. To play in this mode, you will need at least 2 players. Next you need to allocate roles: the first player will be looking for, and the second player will hide. When the game started, the seeker can move freely and catch the hidden players. You go over to the seekers if you are caught. As a result, the game can end with the victory of one of the parties. 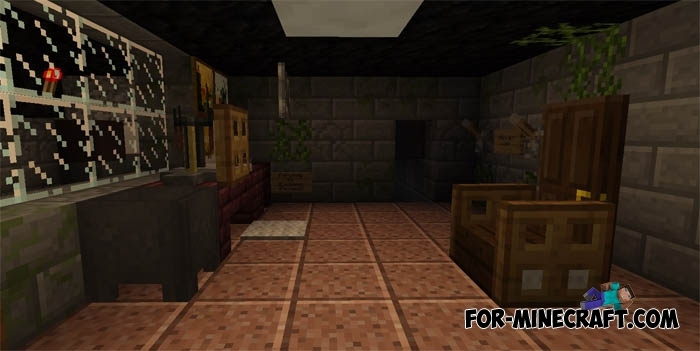 Below are the best hide and seek maps, specially selected for you! 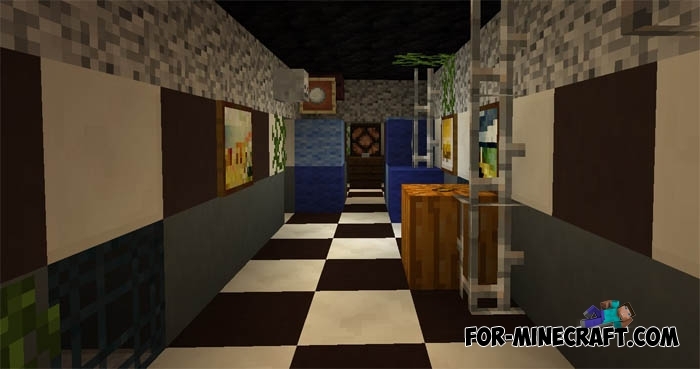 Kitchen Hide and Seek - it's pretty fun mini game which takes place on the big kitchen! You can hide in various places, such as a refrigerator and a sink. All elements and objects are enormous! You need at least 2 players but if you have more, it's even better! Only one player may be in the role of the seeker. First of all find a good place to hide. This can be a huge cheese or furnace. The choice is limited only by your imagination! 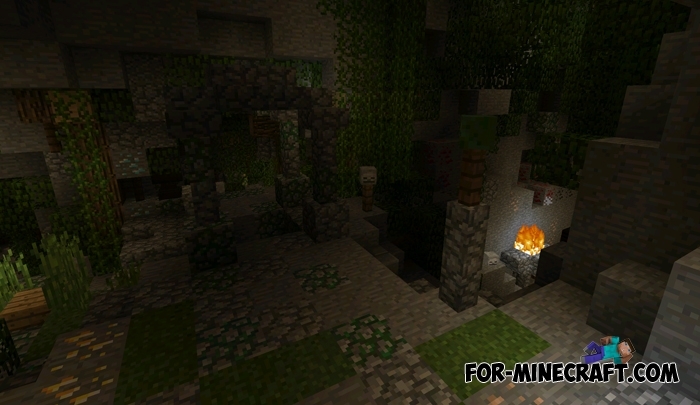 Caves Hide and Seek is another great map with a well developed decorations. Hiding players must find a good place and try to go unnoticed. A seeker must find them as quickly as possible. If you have a large group of players, cave hide perfectly suited! First of all you will find at least one person (for games need at least two players). Next, you should split up into teams. Then select the desired trapdoor and open it. The author has made a cave just great! The cave contains a great variety of scenery that allows to hide better. 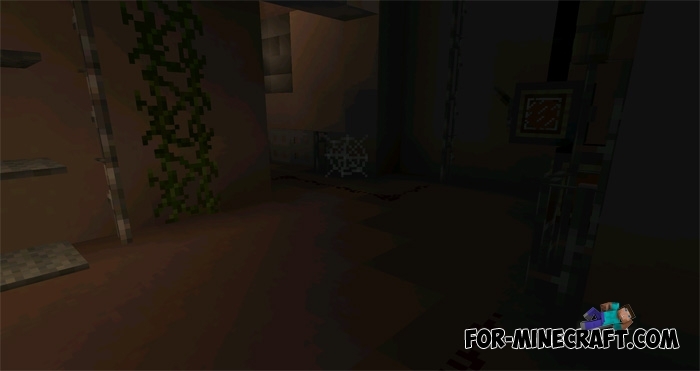 Map was created based on the Five Nights at Candy's 2 game. Warehouse made great. Everyone will find a place and enjoy the atmosphere of horror. The author recommends to play for two to four players. Map was created pretty dark, but you can complicate it, if you reduce the brightness to a minimum. - Set a peace mode. - Only one person can become a seeker. 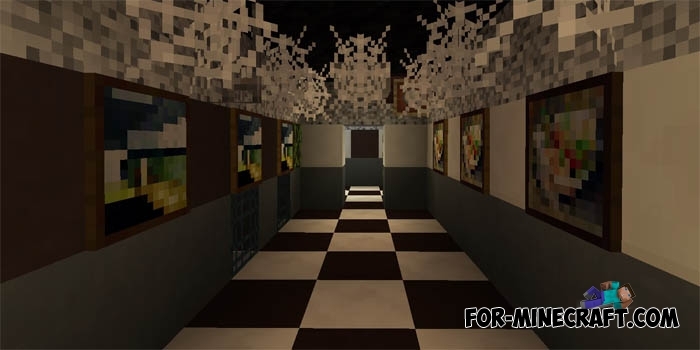 The Horror Attraction is a sequel of the popular "Pocket Nightmare" map series, which is ideal for playing with friends. You will enjoy scary atmosphere of the game and the dark corners of the corridors. Map Requires 2 players, but preferably more. Then you need to allocate roles and start to play. 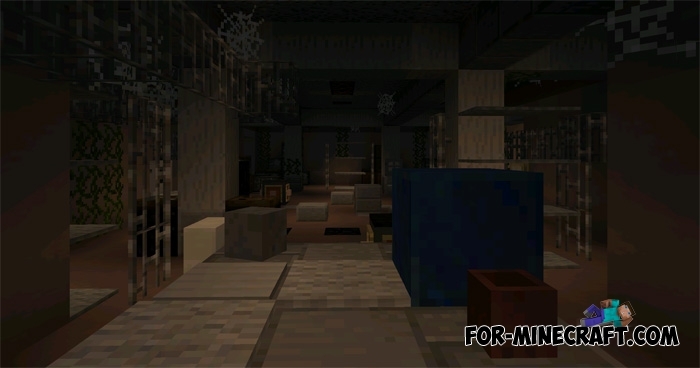 Five Nights at Freddy's 4 contains the famous house, for the game requires a maximum of 4 people. If you do not see anything, you can put a few torches. 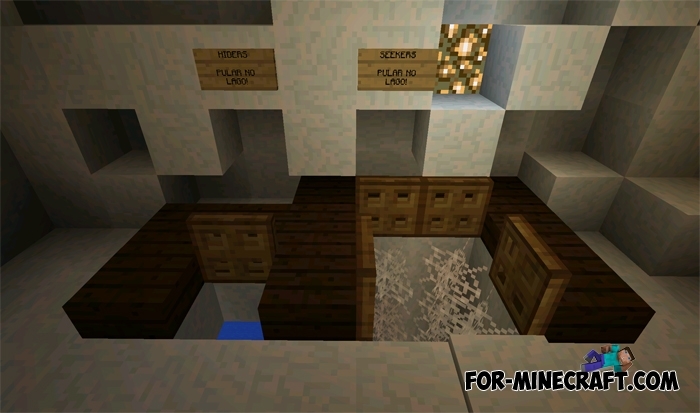 - Do not place the blocks (except for torches). - Only one can be a seeker. - The game is designed for 2-4 players. How to Install the maps? 2. Open it by using any file editor. 3. Copy the folder with a map: "games / com.mojang / minecraftWorlds". 4. Go to the game and select the map.